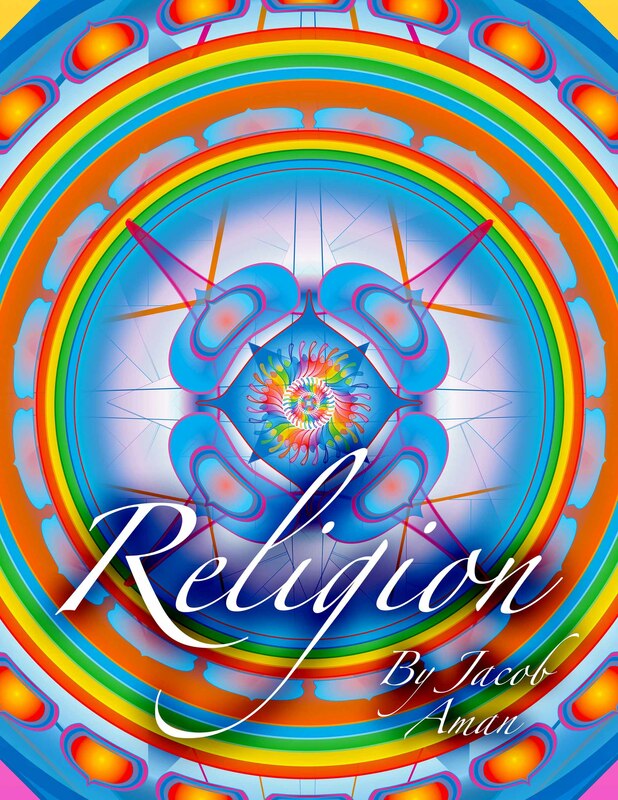 In the year 2000 when I was 15 years old, I became wholly consumed with religious studies and experiments. 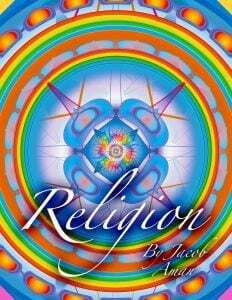 Then in 2001, after my first summer working on an organic farm 30 minutes east of Seattle and days after September 11th, I began writing a book on comparative religion. 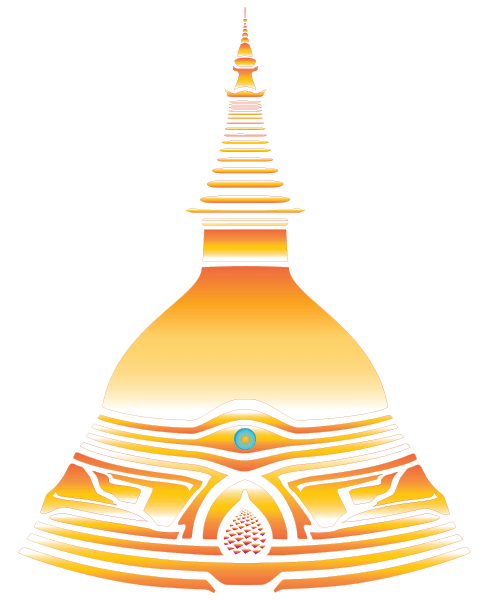 For the next 8 months I spent hundreds of hours reading many books, attending temples and churches, meditating 3-5 hours a day and writing my book. As I moved throughout these different forms of cultural and spiritual embodiment, and traversed many phases and geographical settings of human history, waves of emotion and memory would wash over me. Sometimes deeply humbling and painful. My personal practice evolved into compassion-centered approach to all interaction. By June of 2002, I had completed my book. My meditations had reached a point where emotion was extremely fluid, in that I could manifest, it seemed, any imaginable emotion at will in order to resonate with beings on that level and empathize and witness their experience.